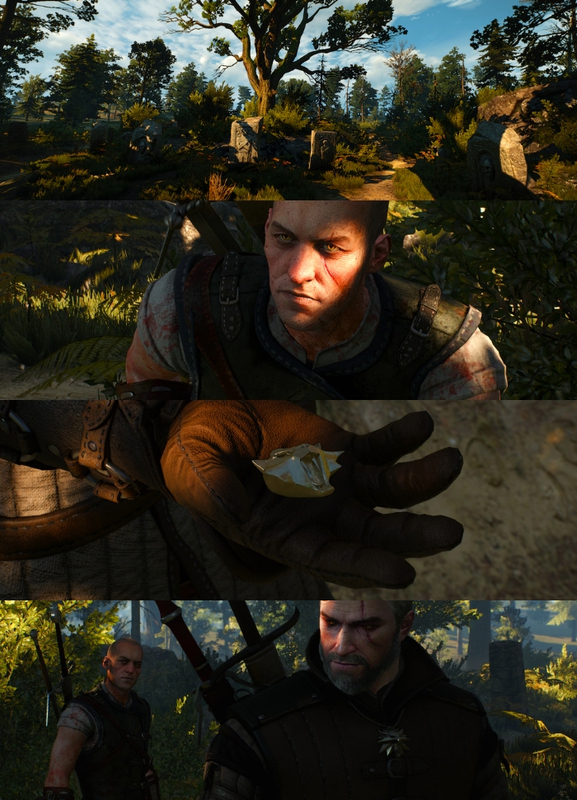 In The Witcher 3: Wild Hunt, the slavic “pancakes”, a.k.a. 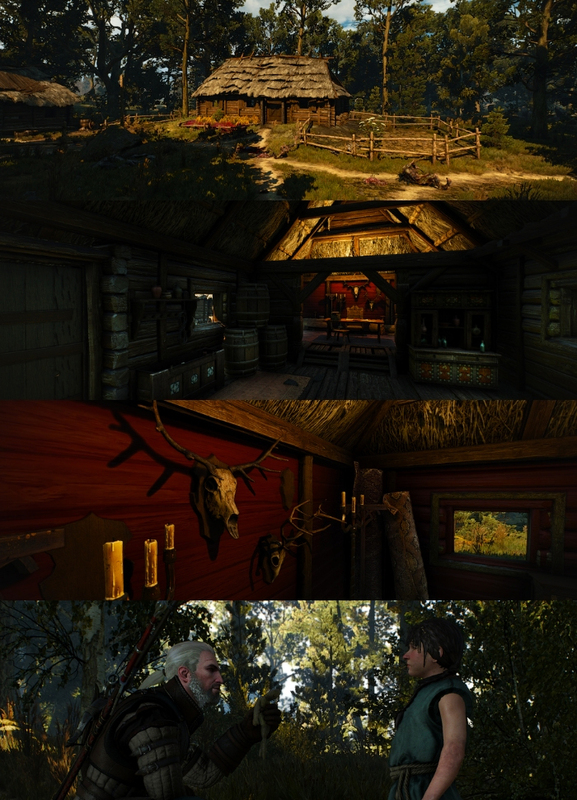 “podłomyki”, are mentioned on the occasion of the side quest “Where the Cat and Wolf Play...”, which is a continuation of the “The Beast of Honorton” quest. 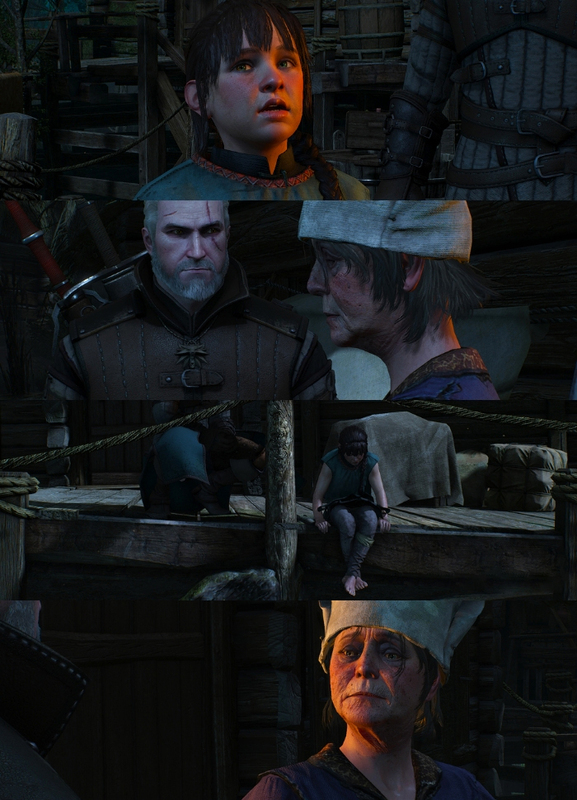 Geralt meets a girl in her path, little Millie, who thanks to the Witcher help, reaches the village of Oreton. There lives her relative, Aunt Lucy, who specializes in kneading delicious pancakes - "podpłomyki". 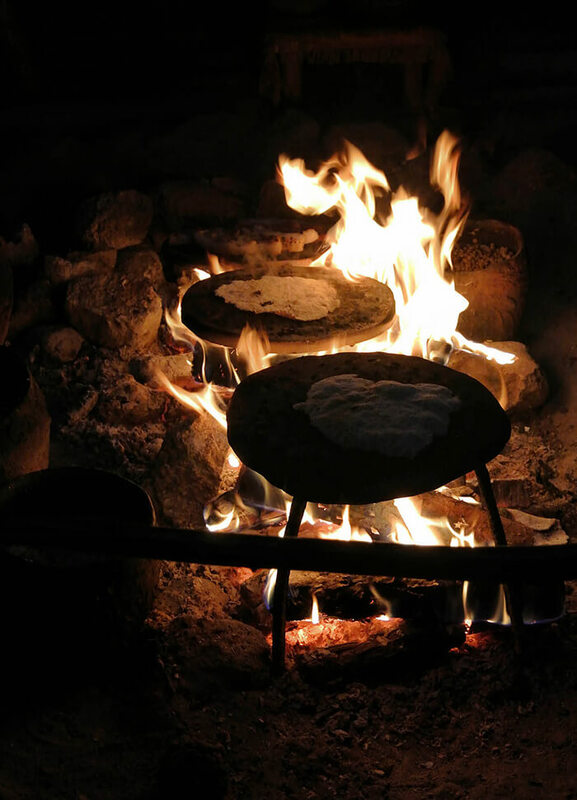 This snack is one of the oldest forms of bread usually made on stones heated up in a fire. Bearing in mind the Slavic roots to which the game refers, it is very easy to identify the ingredients needed for this recipe. 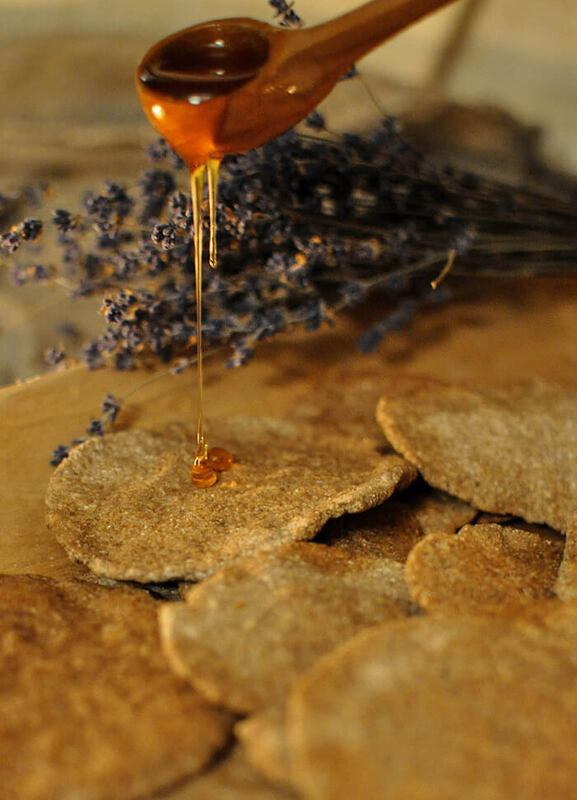 To prepare the dough for genuine Slavic pancakes (podpłomyki), you should only use flour, salt and water. You can also add Slavic herbs and spices as black cumin (nigella seeds) or caraway. These are the ingredients that the innkeepers of those times often had access to. 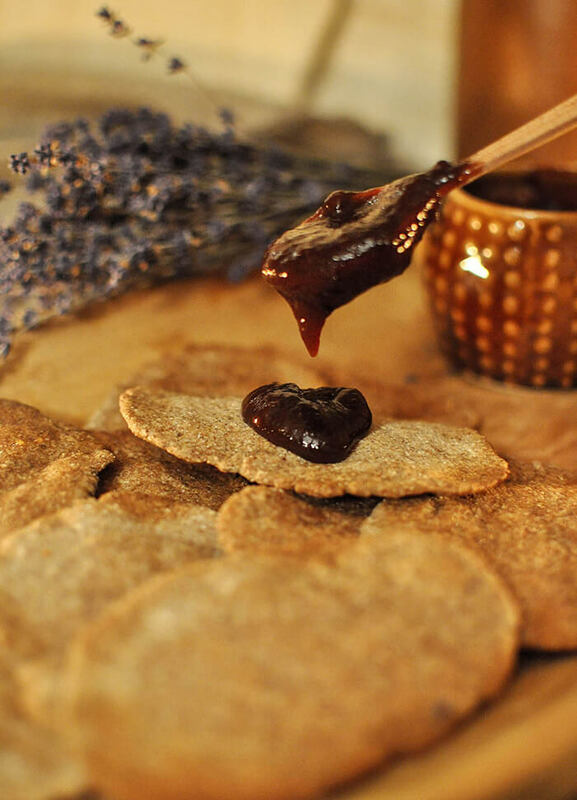 Podpłomyki can be served both as a standalone snack, but also in the company of an appropriate addition - honey or thick plum jam. You can just simply spread them or eat bread by dipping the detached small pieces in your favourite dip. Preheat the oven to the maximum possible temperature. Sieve the flour into a bowl (don't use the all-purpose/bleached kind - only wholemeal/bread types will do here). Boil water with salt (if you decide to add herbs and spices, boil them together with water). Pour the hot water into the flour in portions, then knead the dough (add as much water as it needs to become elastic). This process takes about 15 minutes for gluten to form up. You should obtain elastic, smooth dough. Form very thin oval pancakes with your hands, transfer them on a previously greased baking tray and put in the oven. Bake until browning (about 6-8 minutes). You can also prepare them on the pan (remember to cook them on both sides). Wash plums and remove seeds. Then slowly fry them on a low heat in a saucepan (preferably made of copper) for at least 2 hours, stirring occasionally with a wooden spoon. Jam is ready when it "peels off "from the spoon in batches (it should be very thick).